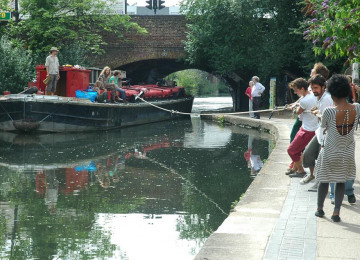 Keep the Puppet Barge up and floating! 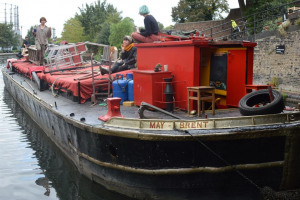 You will help us to keep the barge and the puppets afloat! 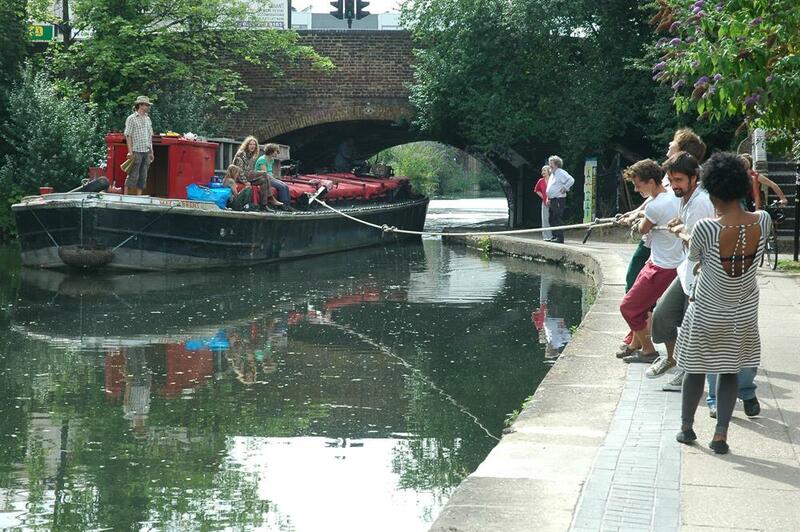 We will be able to continue presenting shows for children and adults in the London canal and River Thames. 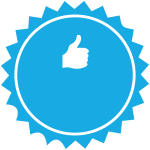 This project was funded on 02 Oct 2016! 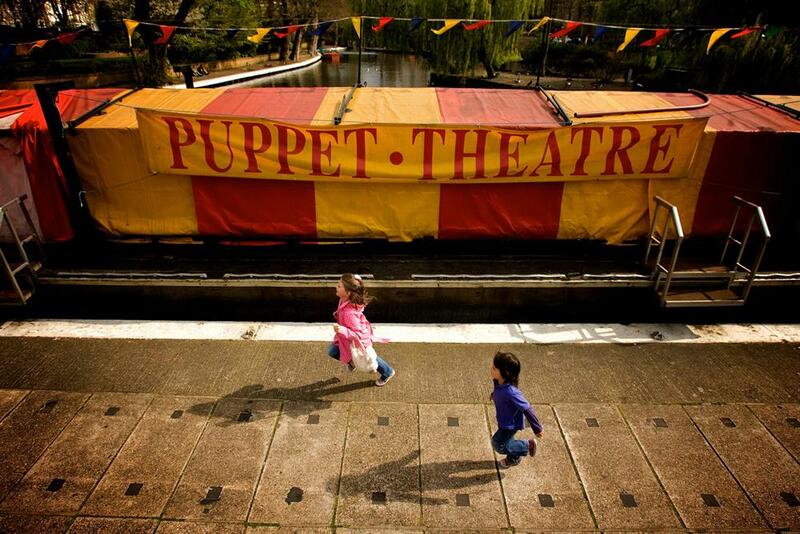 The Puppet Theatre Barge was opened to the public in 1982 at Camden Lock in North London. In 1988, the barge moved to the basin at Little Venice, near Paddington, where it is still currently moored. It is a unique, fifty-seat marionette theatre presenting wonderfully creative and engaging puppet shows for children and adults, and travels to Richmond-upon-Thames during the summer. The costs are covered by the team and some revenue comes in from the shows but we urgently need to do maintenance work to keep the boat on the water, refurbish and upgrade the interior and exterior, and be able to continue telling tales with puppets. 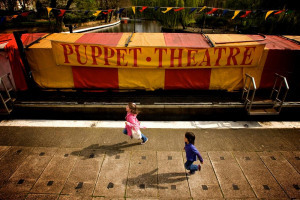 The Puppet Theatre Barge is one of the three permanent marionette bridge stages in England - a form of staging that allows marionette performances to be enacted with the performers hidden, and this company is the only one to specialise in this form of puppetry in England. 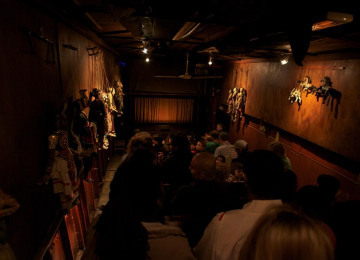 The marionette theatre is a unique form of puppetry because of the lack of human presence on stage, which allows audiences to immerse themselves in a world created by carved figures, lights and sounds. The medium allows room for the suspension of disbelief: spiders can talk, bodies can come apart at the seams and pigs can even fly. 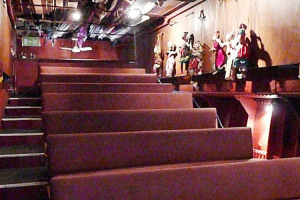 This type of theatre requires all elements to be in accord, including the venue. 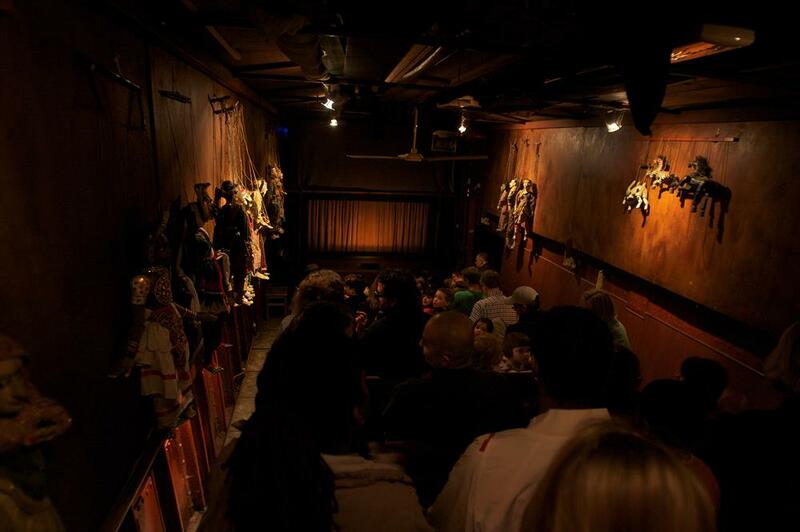 The audiences leave dry land and come aboard a boat to see a puppet show of innovative quality. Those pledging anything between £5 - £24 will receive a surprise postcard in the post. Those pledging £25 qualify for a complimentary ticket (worth £12) to see a show of their choice. 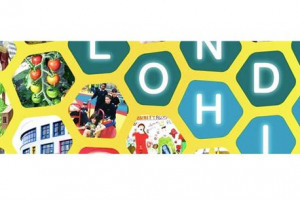 Those pledging £50 qualify for two complimentary tickets (worth £24). 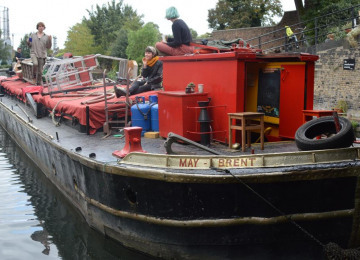 Those pledging £100 or more will be invited to a private party at The Puppet Theatre Barge to celebrate the achievement once all work has been completed. 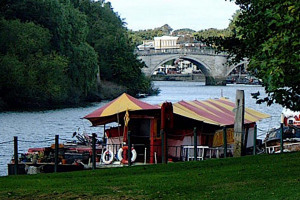 Those pledging £1,000 or more qualify for a private party at The Puppet Theatre Barge including a puppet show and hire of the venue after. Perfect for staff parties, birthday parties and all types of celebrations. 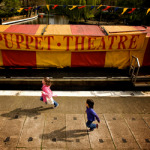 Art of the Puppet was set up as a charity in 1979 to support two international puppet festivals (in 1979 and 1984). 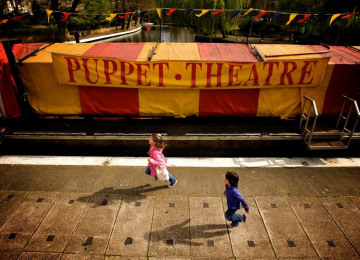 Since 1984, the charity has worked in partnership with Movingstage, its trading arm, supporting activities promoted by the Puppet Theatre Barge. 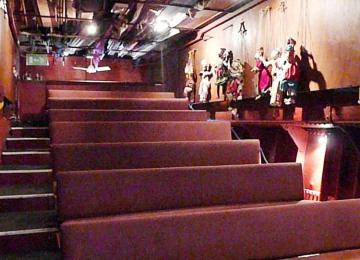 Movingstage was established in 1979 with the aim of producing marionette theatre. 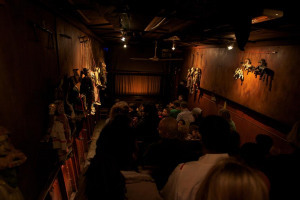 This type of theatre requires all elements to be in accord, including the venue. 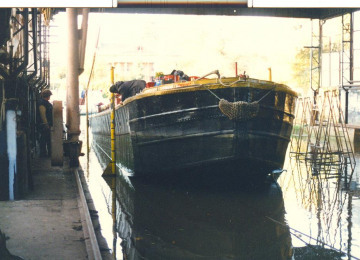 In 1982, after extensive touring, the company opened a theatre on a river barge. 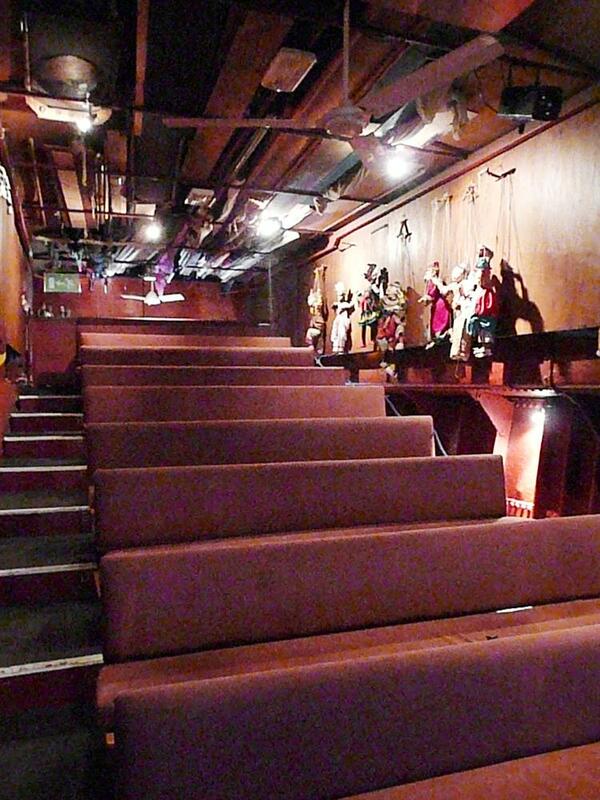 The theatre seats 55 and has all the conveniences and facilities of a modern venue. 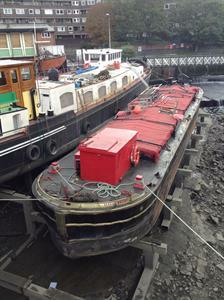 It is licensed by the City of Westminster. 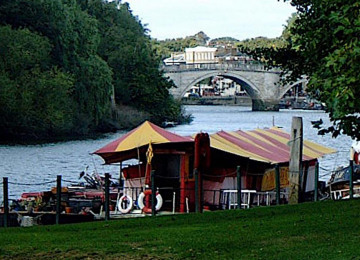 The Puppet Theatre Barge has been open for over thirty years and during that time it has hosted thousands of performances. It is now an established venue on the London theatre scene and is based in Little Venice, close to Marble Arch. 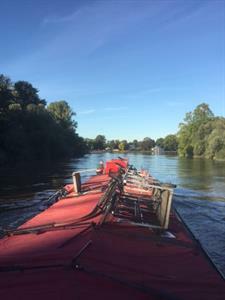 Each year during the summer, the floating theatre makes a tour of the river Thames. 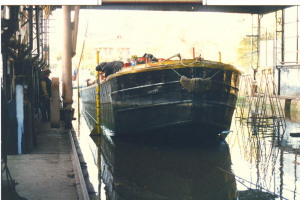 The company has undertaken three British Council sponsored tours in the past. 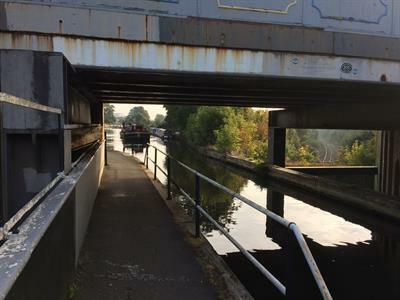 It has also received funding from The Arts Council, Richmond Council, Westminster Arts, Westminster City Council, the Lottery and various charitable trusts including the Gulbenkian Foundation, The Edward Harvist Trust and the Unity Theatre Trust. 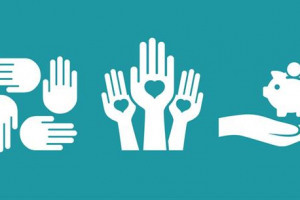 Project Delivery Manager: Soledad Zarate The Project Delivery Manager takes legal responsibility for receiving and spending the funds raised and ensuring the project is delivered. Contractors: MSO Marine,Glyphics,Sanders Sails The team responsible for building or installing the project.